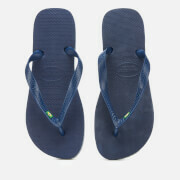 Men's Havaianas flip flops. 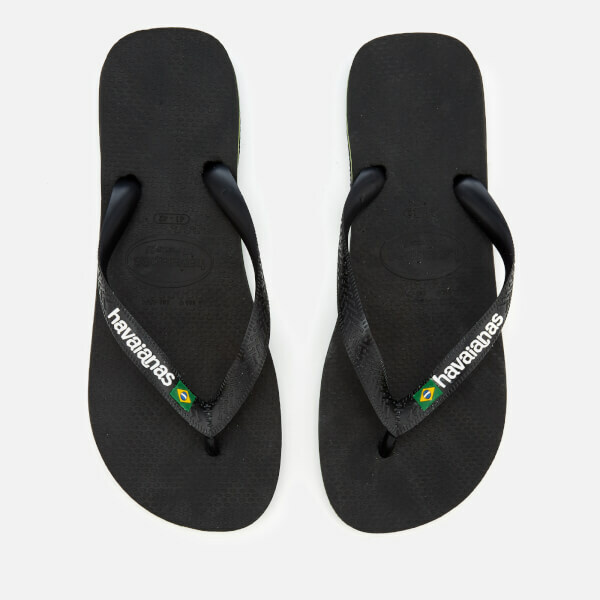 Crafted from lightweight rubber, the 'Brasil' flip flops feature a classic thong toe strap with subtle Havaianas logo. 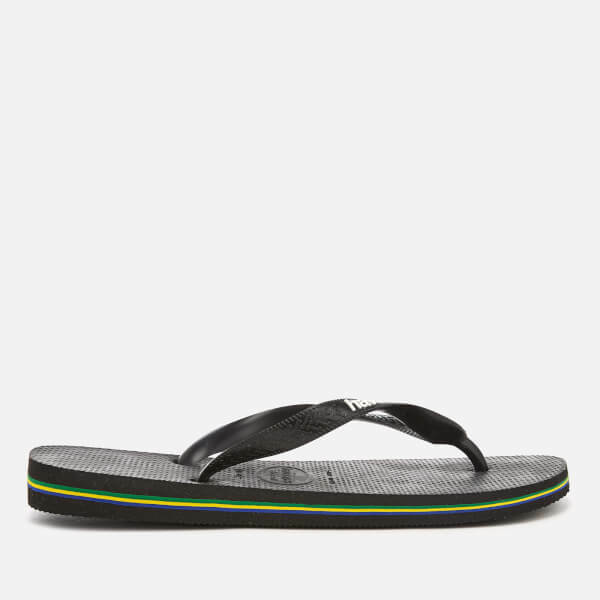 Set upon a cushioned footbed with three stripe detail to the midsole.